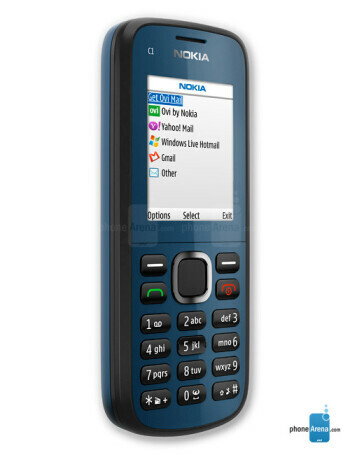 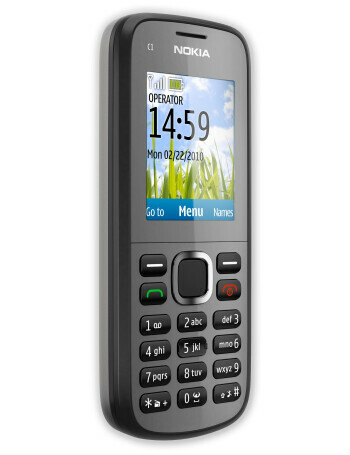 This version of Nokia C1-02 supports dual GSM bands suitable for use in South and North America. 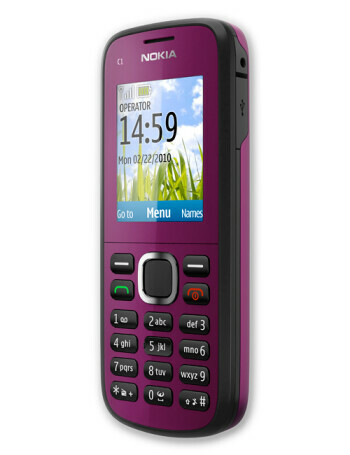 It is a simple budget candybar phone featuring a color display, microSD memory card slot for up to 32 GB of storage, e-mail and MMS. 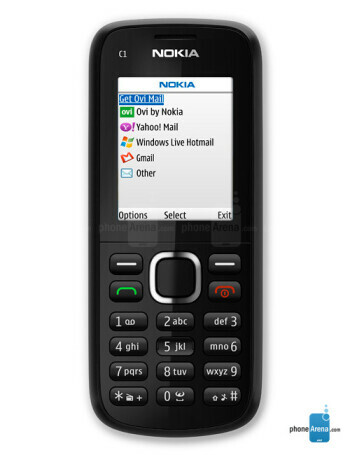 There’s also an FM radio and music player.